It’s no secret that I like to hoard books. 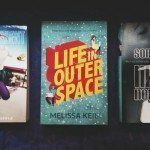 For those of you new to this blog, just check out my book hauls- that’ll give you a clue. Well, as a book hoarder, I’ve always been dismayed by the fact that I had no access to bookstores that encourage book hoarding with their exceptionally affordable prices. It devastated me that I couldn’t order books from Book Outlet. Until I figured out that this endeavor wasn’t impossible. 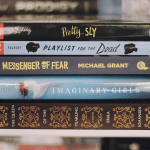 Book Outlet PH is a service that helps Philippine-based book nerds order from the USA. 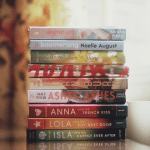 They order in batches and handle international shipping, helping tons of Filipinos save on book bargains by allowing us to order from Book Outlet. Of course, with my excitement for finding out this service, I pretty much emptied my wallet and ordered 35 new books. Although not my biggest haul ever- that title still belongs to my BEA haul- this is still a massive amount of books. So massive that it took me forever to get the motivation to take pictures. (Seriously, it is not easy to think of creative ways to shoot big hauls that look artistic) I finally just decided to divide them and stack them right up. So without further ado, here is my first Book Outlet haul! That’s 30 hardcovers and 5 paperbacks for $170. I saved more than $320 and got so many awesome titles- titles that have been on my wishlist forever. My bookish heart and my shelvesare definitely very happy. 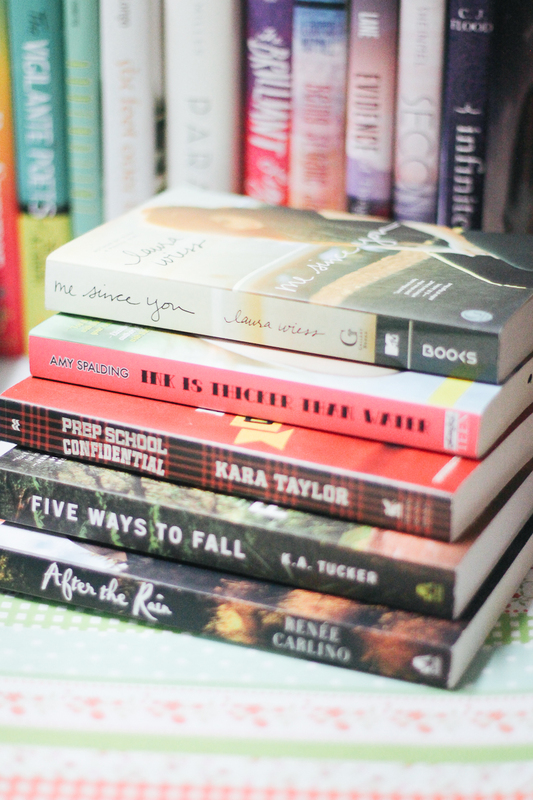 Huge thanks to Book Outlet and Book Outlet PH for having fabulous bargains and helping with orders respectively! Have you read any of the books above? Which should I read first? Have you ever ordered from Book Outlet? What is the biggest haul you’ve ever amassed? Great book haul. Love the look in he first pic withave the pastel tones. So pretty. I’ve rrad The Brilliant Light of Amber Sunrise. So good! Have tissues ready! And I have yet to read that KA Tucker book, but I’ve read he first two in the series and have the third in my TBR pile. Thank you, Chrystal! I love pastel tones too. <3 I'm so excited to read The Brilliant Light of Amber Sunrise- the cover is beautiful and the premise sounds emotional! I've only read the first book by KA Tucker so far but look forward to Five Ways To Fall! Same! I’ve heard they’re great contemporaries. I don’t see them around local bookstores too so I’m glad I was able to order them from Book Outlet! Thanks for dropping by, Bianca! 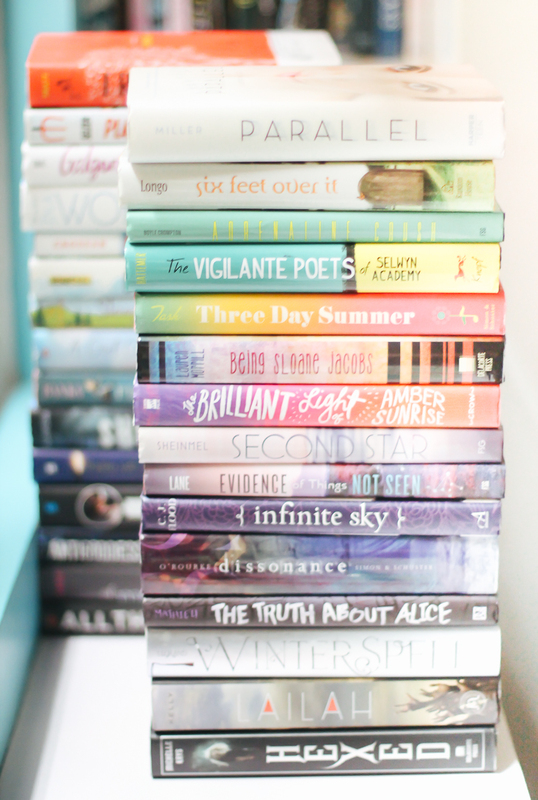 Ohmygosh, this is heaven for all bookworms!!! $170 for 35 books? That is such a steal! 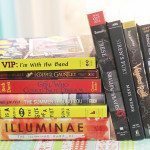 I should go to Book Outlet PH one of these days. Just not today, haha! Oh snap this is amazing! How long did it take for the orders to arrive here? Thanks, Kevin! I ordered at the height of the holidays so they arrived after three months but they normally get shipped in two months. OMGGGGG!! AWESOME!! When I learned how to order directly from BO, I think my orders are now 84 books! 60 of those are on their way!! 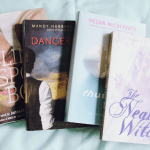 Yus to BO and book hoarding! I am (unfortunately) still a teen with parents who refuse to pay for more than one or two books at once so my biggest haul is probably like 6 or 7 books big.. And it was definitely awhile ago because I’ve mostly been borrowing a book here and there from the library and buying new releases to read on my Kindle now and then. I don’t think I’ve ordered from Book Outlet before but man what a bargain!! Your haul looks great by the way! As far as I can tell, I haven’t read any of the books on it haha but I’m looking forward to finding out what you thought of those books! What a great haul! It’s awesome you managed to save so much money :) I liked Winterspell, all the other titles are books I’ve never read or never heard of before. Happy reading! Now that is one awesome haul. So many pretties, seriously! Oh my that is a HUGE haul💸😂 I wouldn’t know where to put those books. I really love your shots though, they’re really pleasing❤ There are so many books on your haul that have been on my tbr for so long, namely Parallel, Dissonance, Second Star, Lailah, Winterspell, Scandal and Antigoddess. I hope you’ll enjoy reading them all! Wow, Those are a lot of books. 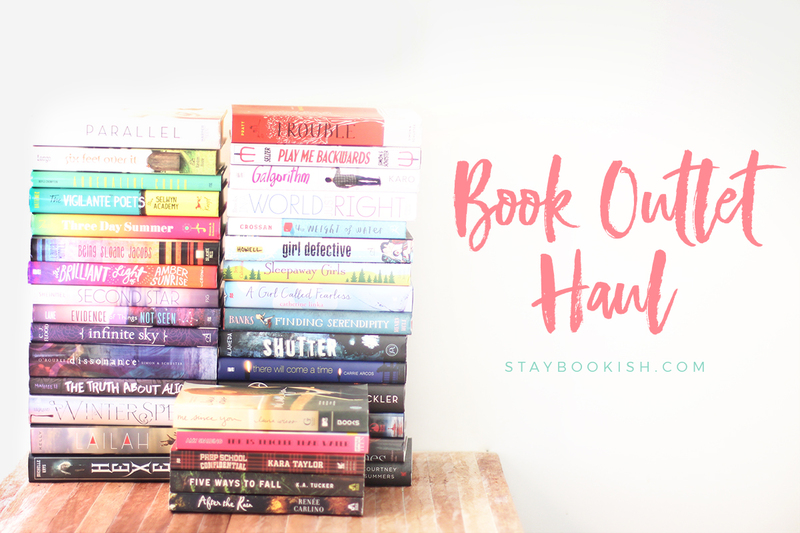 I love Book Outlet, they’re the best and right not I have like four books in my cart and I’m debating on getting them or not, because well, I always want books but I also already indulged on so many non-bookish stuff this month. Great book haul. They all look so gorgeous. Oh that is such a huge haul! Such colorful spines too. I really enjoyed Shutter when I read it last year. I haven’t ordered anything from Bookoutlet . Shipping is just too expensive to the Netherlands. 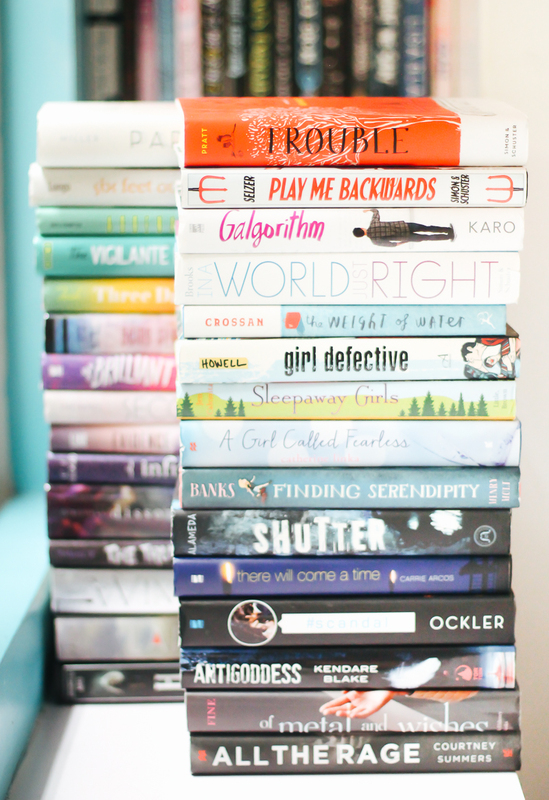 Oh my gosh, so many pretty books!!! I can’t believe yo got that many for so little money! Now THIS is a haul! I’ve been flirting with the idea of ordering from Book Outlet for a while now. So far I’ve only gone as far as checking out hauls. This is deeeeefinitely convincing me! Hehehe. Are they still up though? I checked the facebook and the last update was last month of october…Hmmm. I want to try this service!